As an avid traveller I enjoy the process of collecting memories of a place. Travellers like myself often choose to do this is through photography using our sense of sight but what if we changed the way in which we captured our memories and precious moments? Instead of relying on our eyes, what if we turned to our sense of scent to unlock hidden memories and evoke emotions as real as when we first felt them. Hong Kong is a vibrant metropolis, a place of contrast, colour and excitement. The city is in abundance of amazing architecture, great food and rich culture, amidst all of this beauty of sight; Hong Kong is full of wonderland of enchanting scents. In celebration of the sights and smells of Hong Kong, Cathay Pacific has launched a limited edition perfume “Parfums de Voyage” which is designed to take you on a journey. 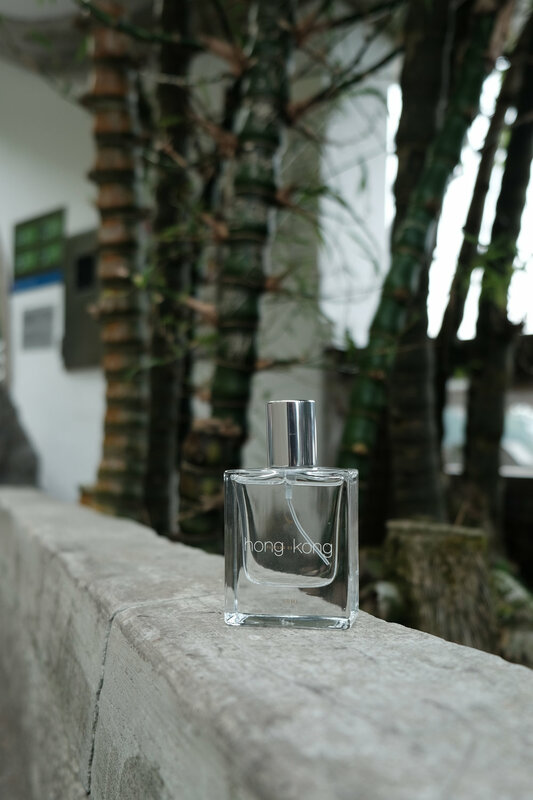 Each note of the fragrance has been selected to transport you to the vibrant metropolis of Hong Kong - to the markets, the temples, the mountains and the teahouses. The “Parfums de Voyage” fragrance reminds me of the fresh clean air of the greenery around Hong Kong, as well as delicate floral and citrus notes to warm exotic spice undertones reminiscent of the incense at temples and spices found in the local markets. “We travel to escape the ordinary and seek resonating experiences. Of the many impressions we take away from such journeys, it is the sense of smell that leaves the greatest impact on our memory”.